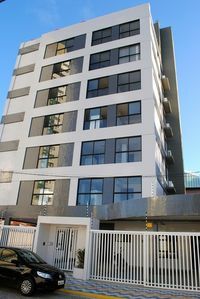 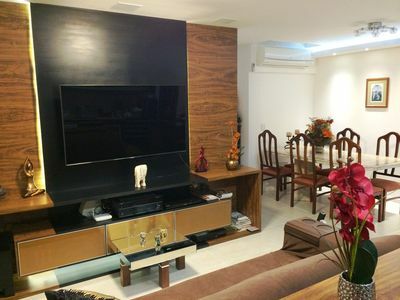 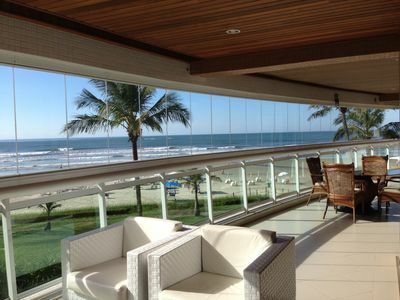 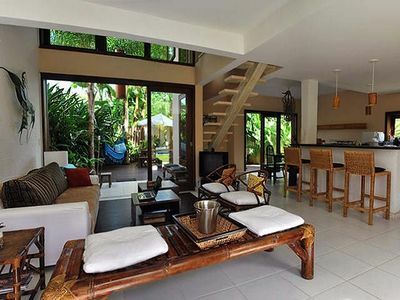 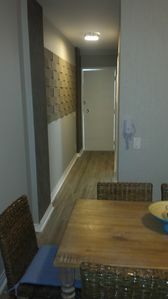 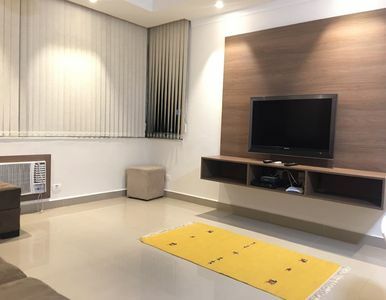 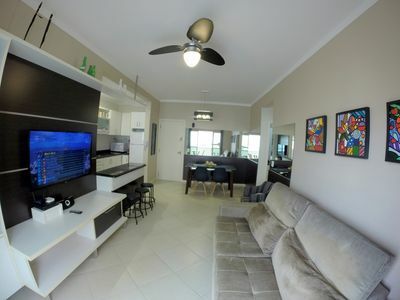 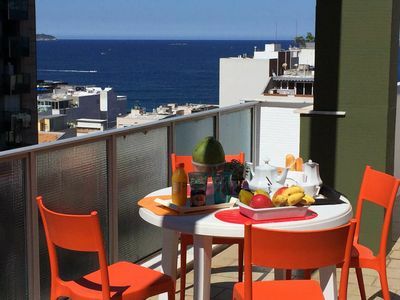 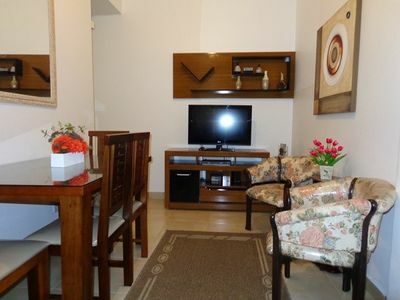 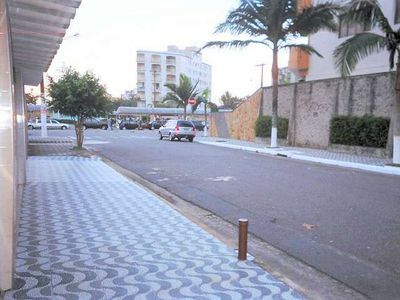 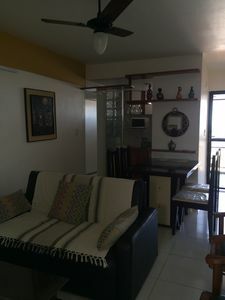 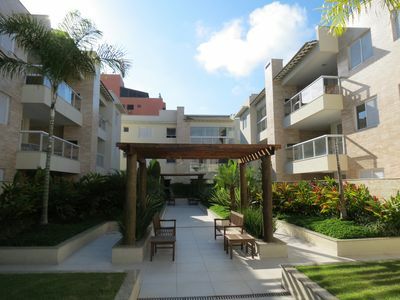 2 BEDROOMS / 2 BATHROOMS / WI-FI / CABLE TV / GARAGE / 50m BEACH / 30m STORE-CENTROL / ELEVATOR. 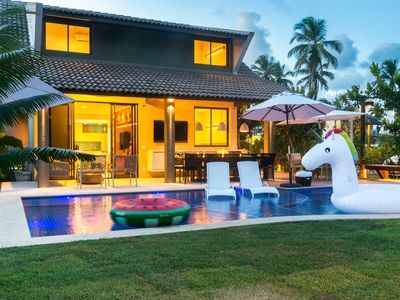 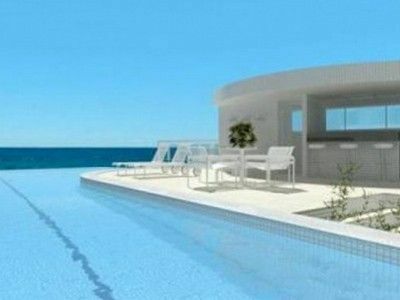 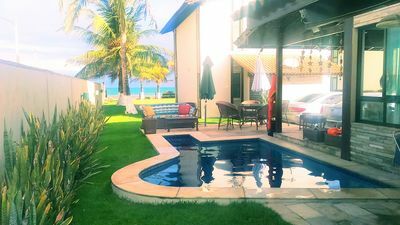 Beautiful beach house with pool, barbecue, garden, terrace etc. 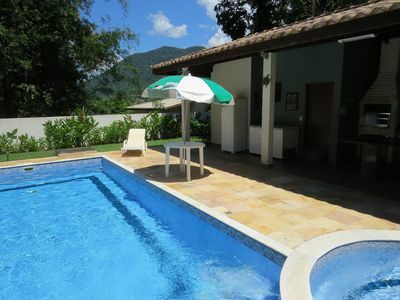 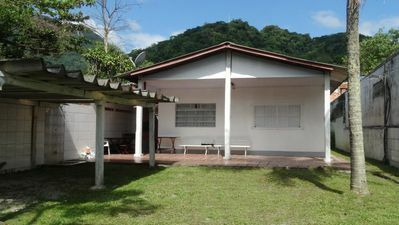 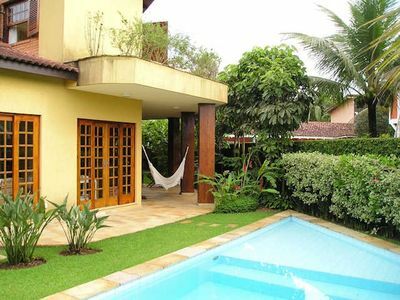 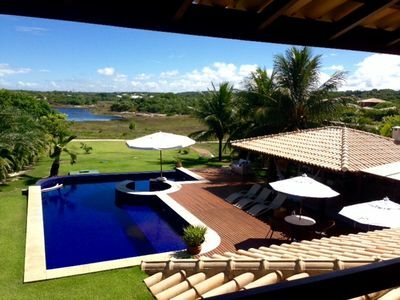 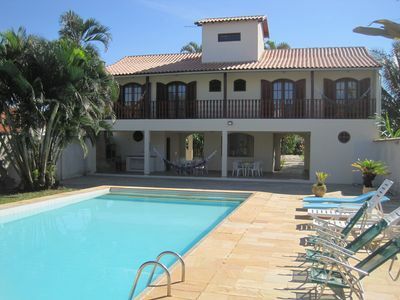 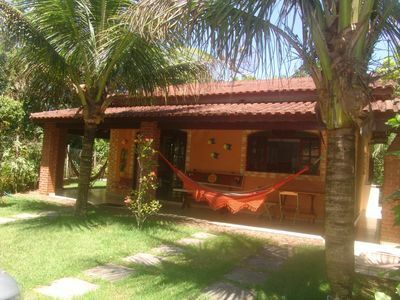 Casa Recanto da Lagoinha with barbecue, sauna and swimming pool.